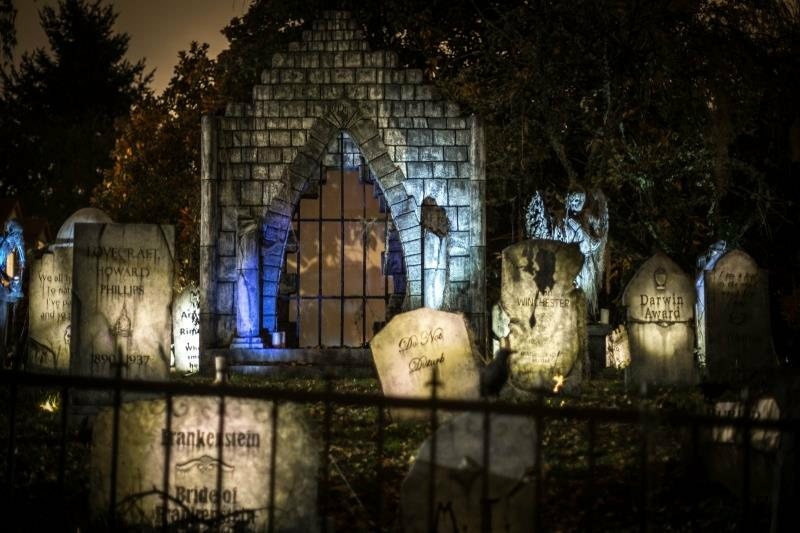 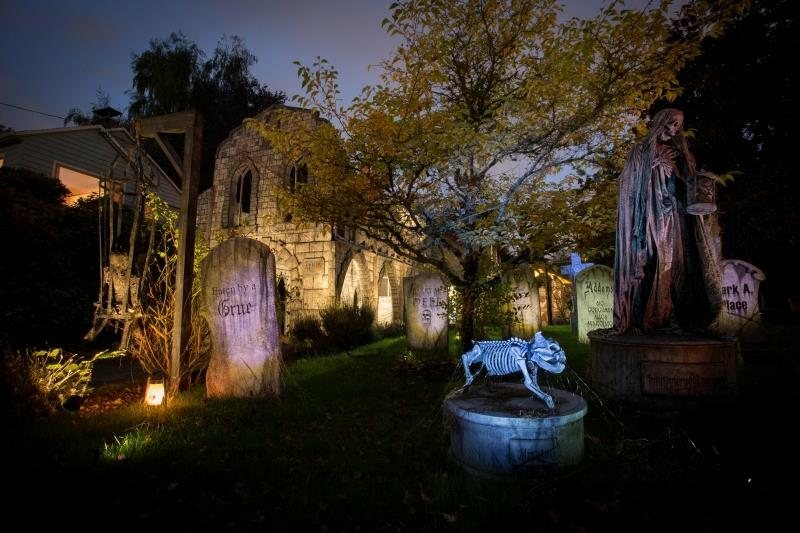 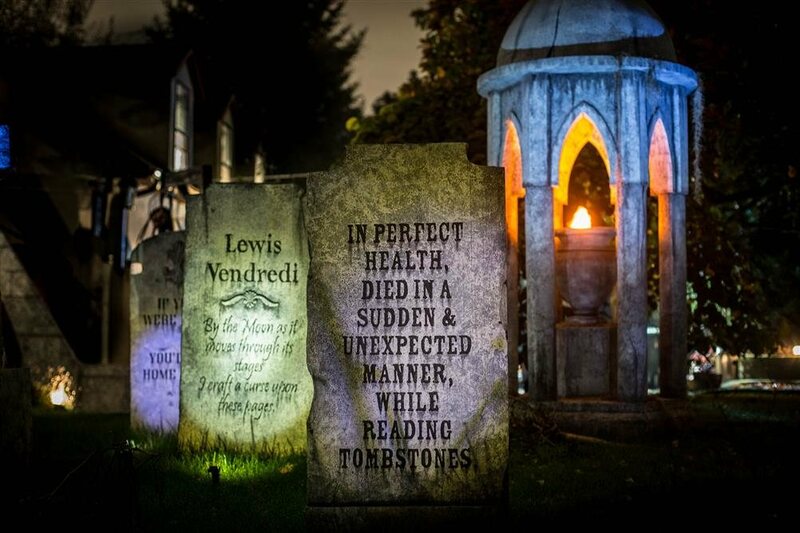 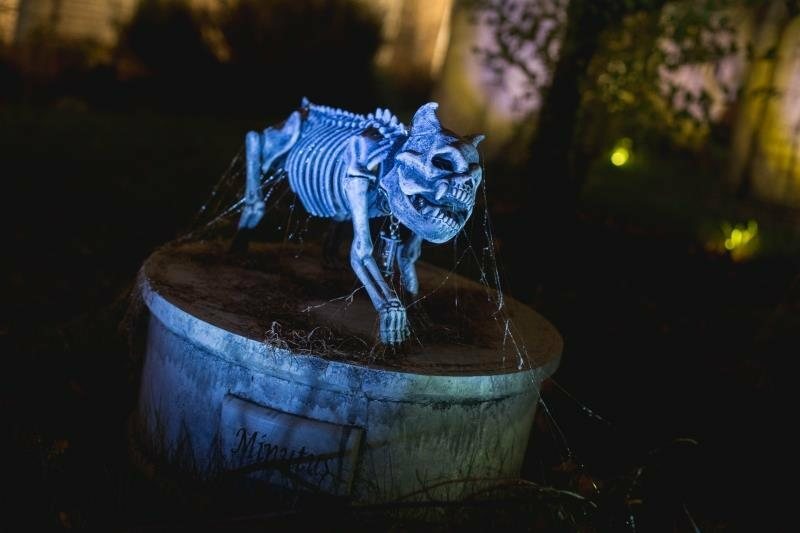 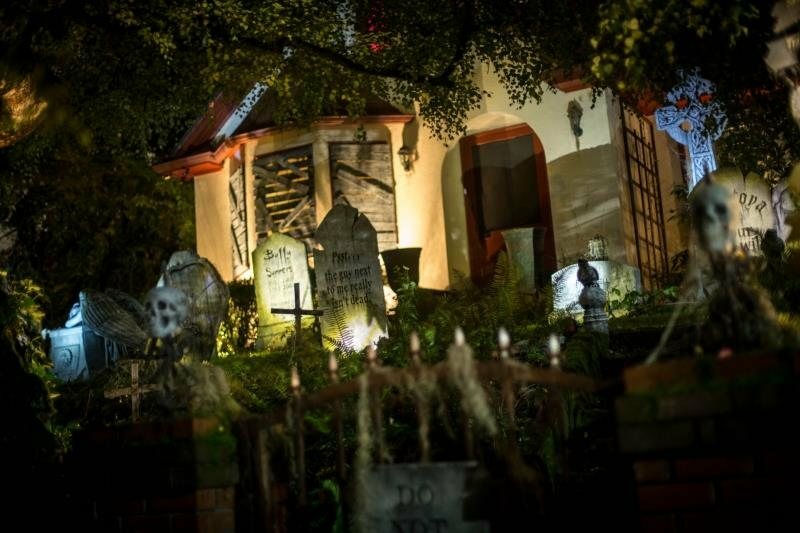 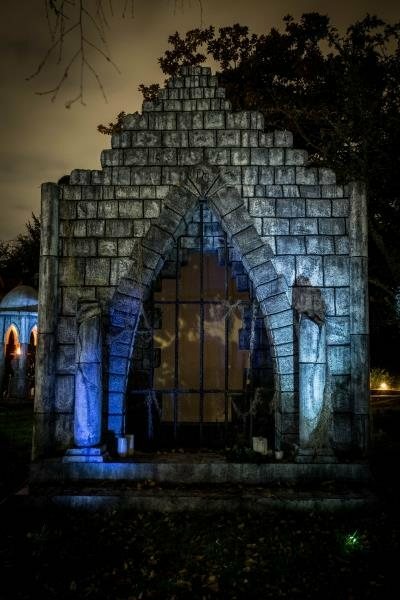 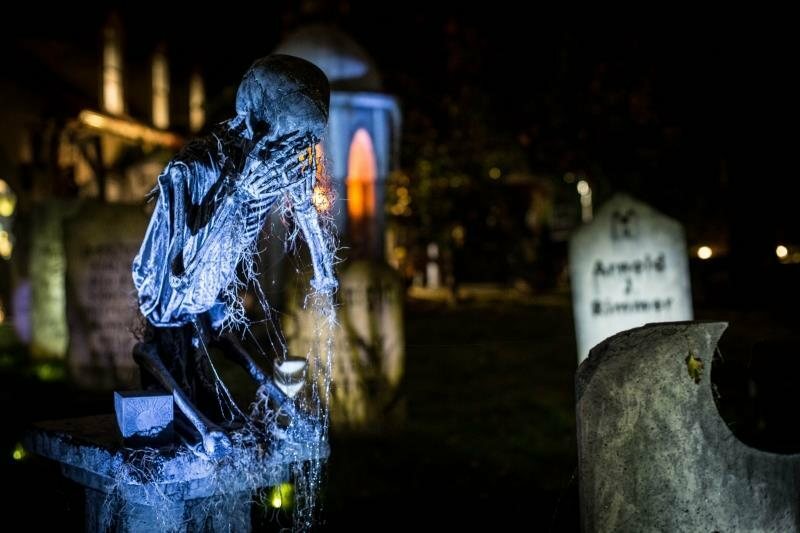 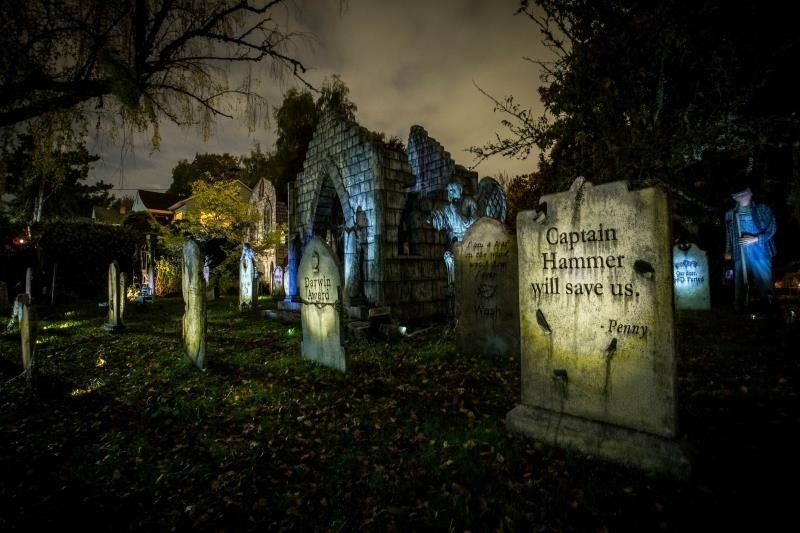 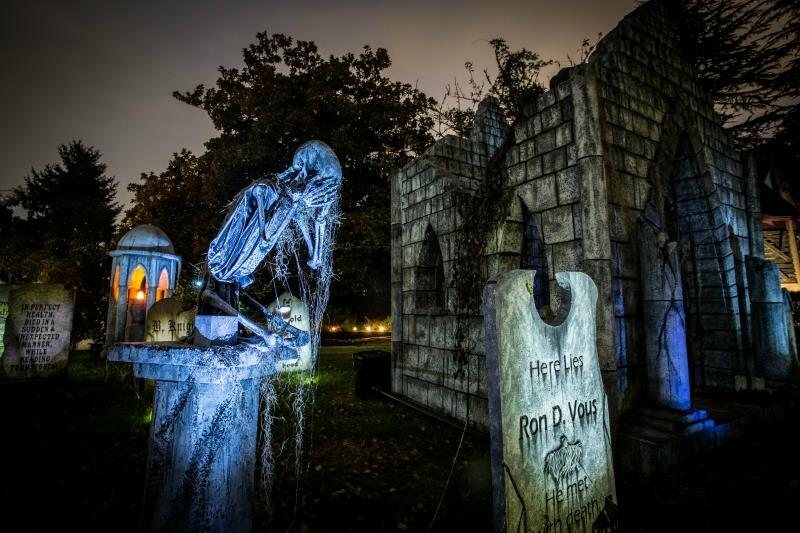 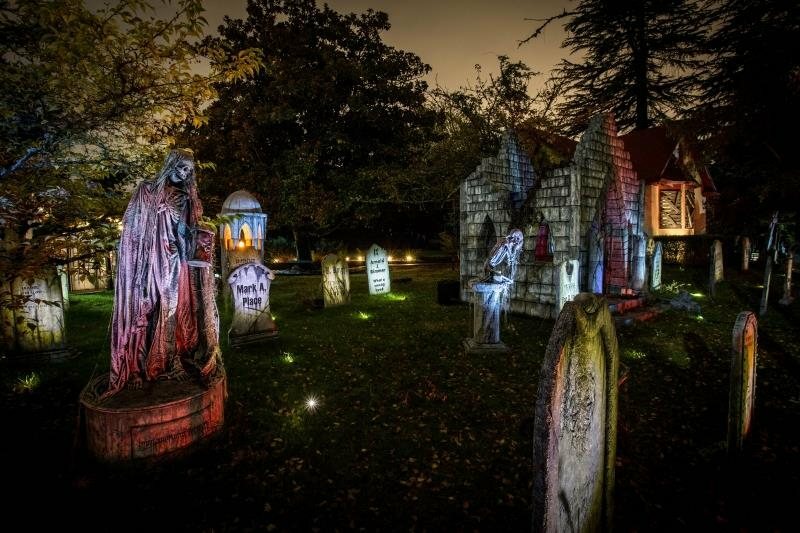 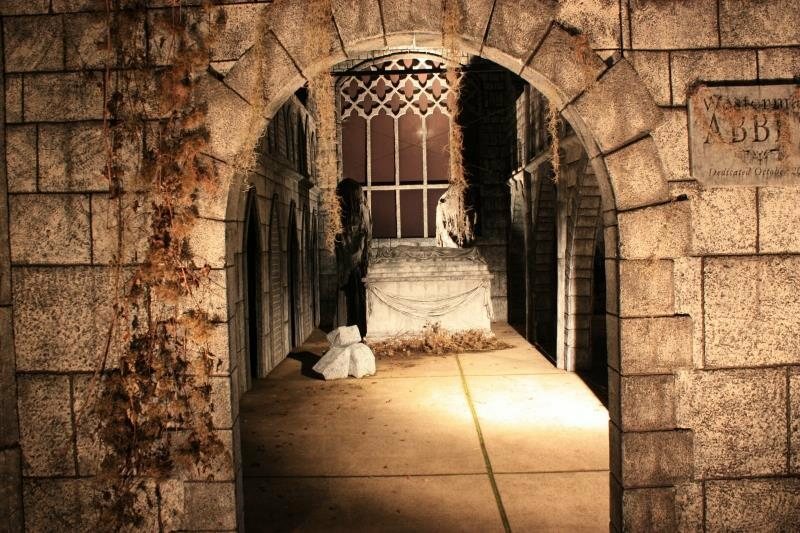 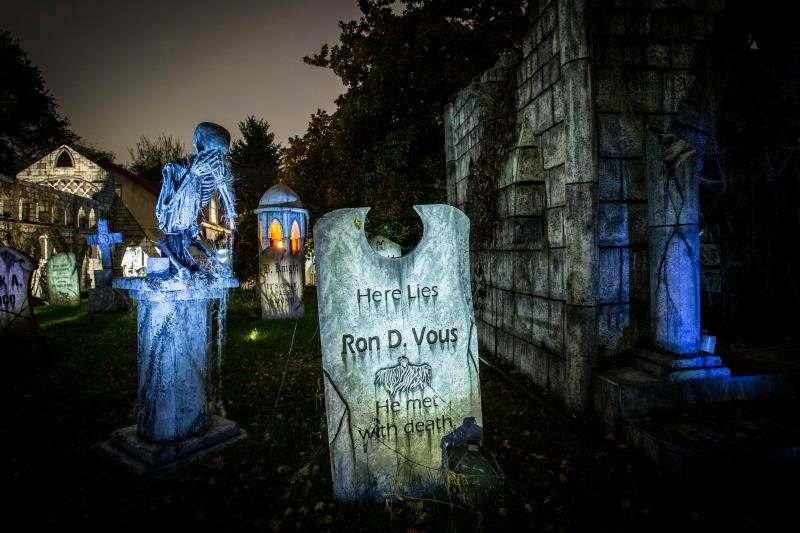 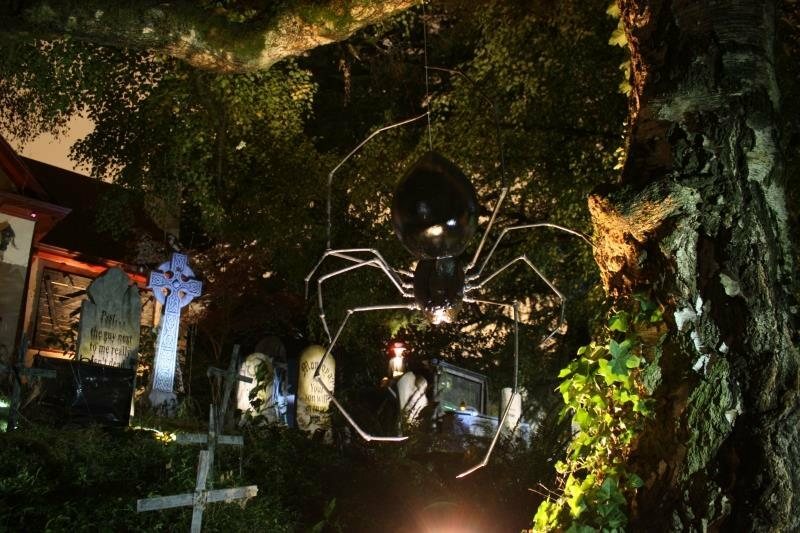 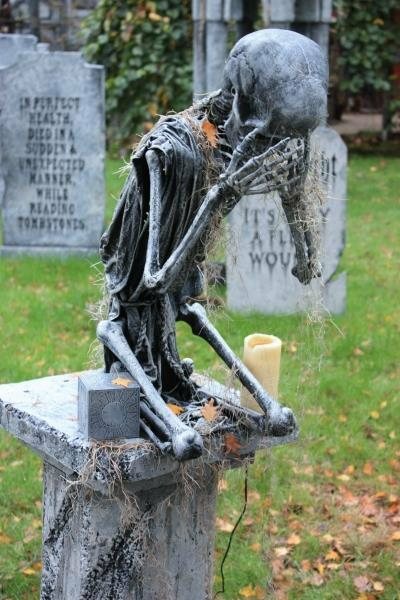 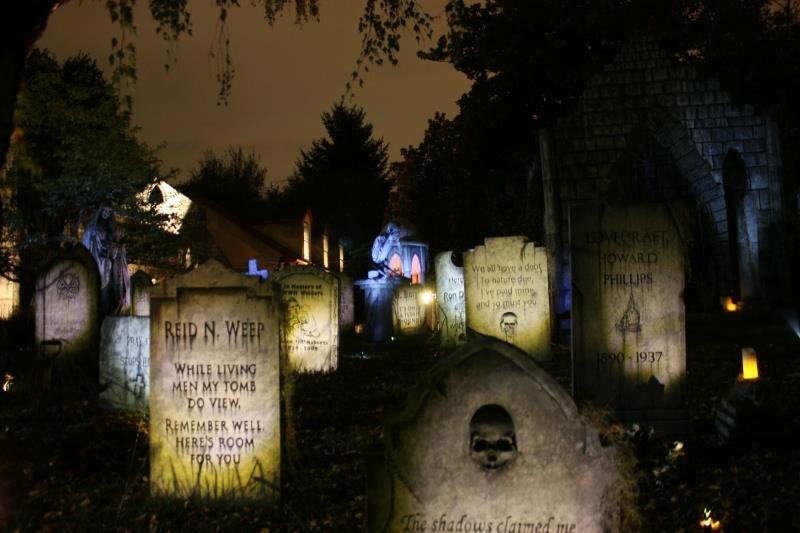 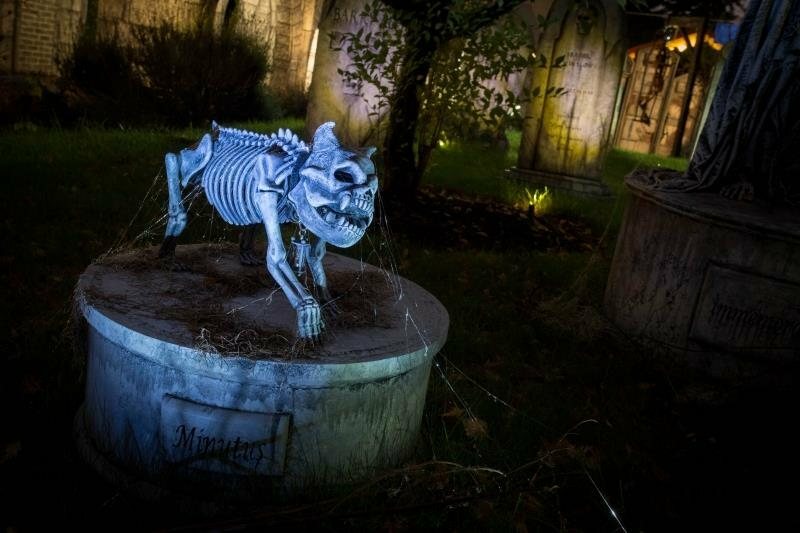 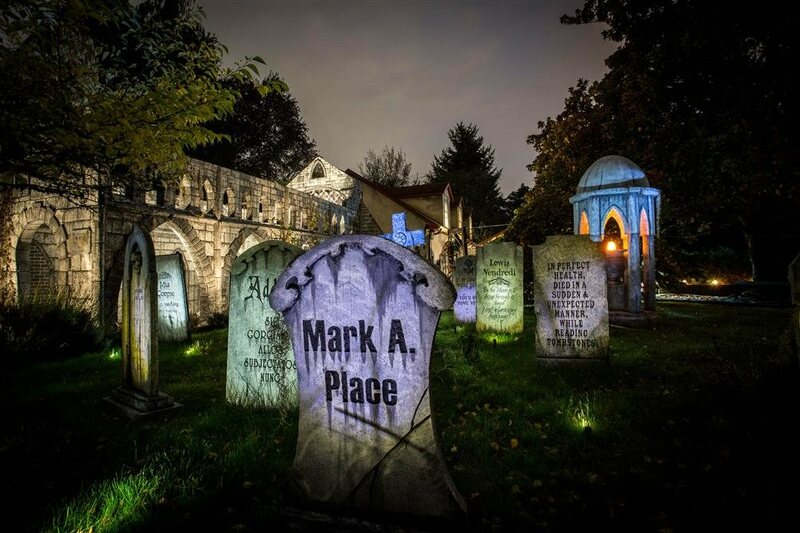 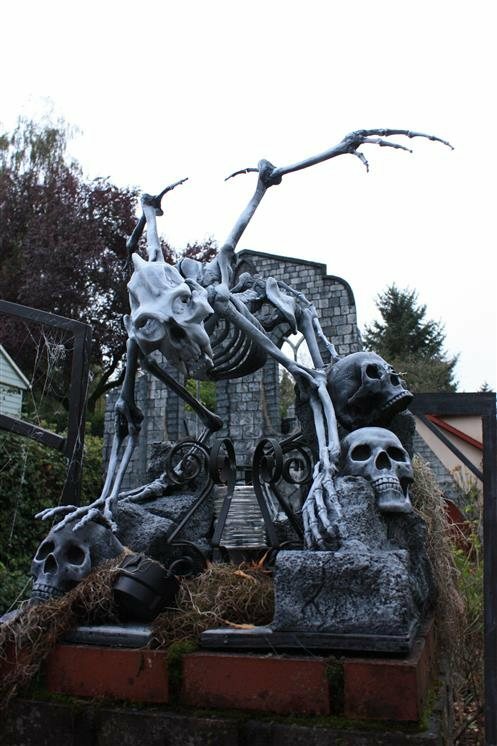 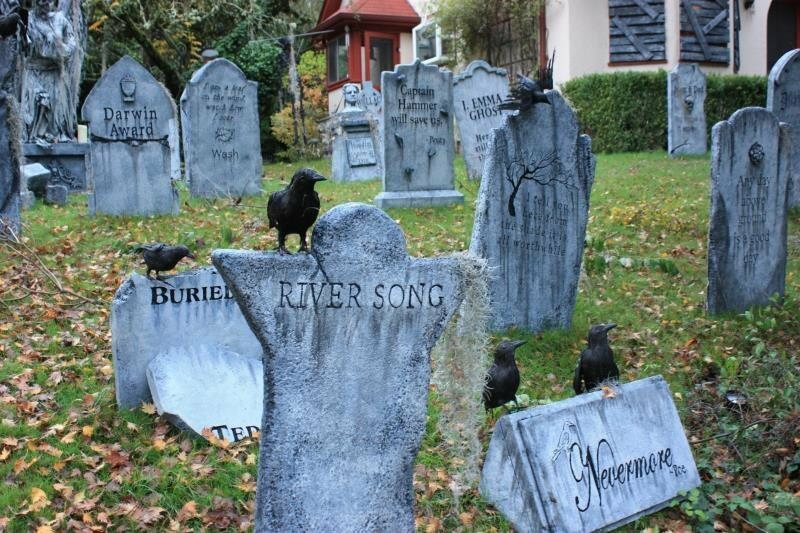 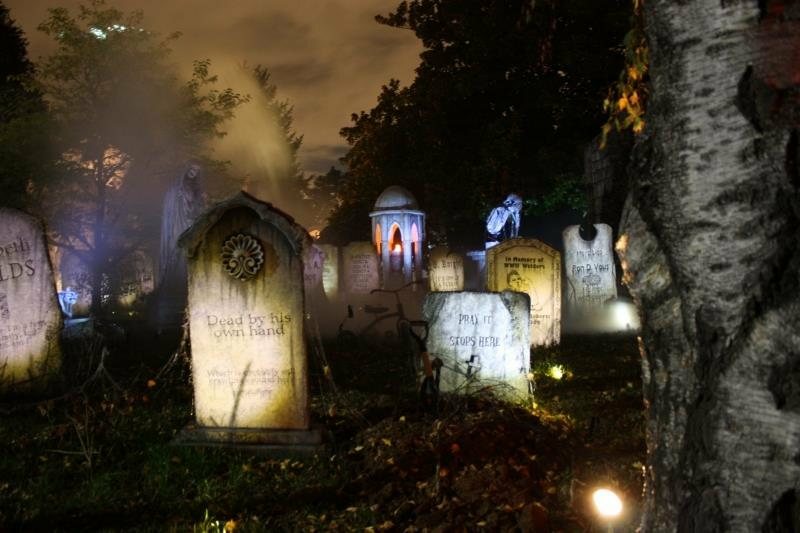 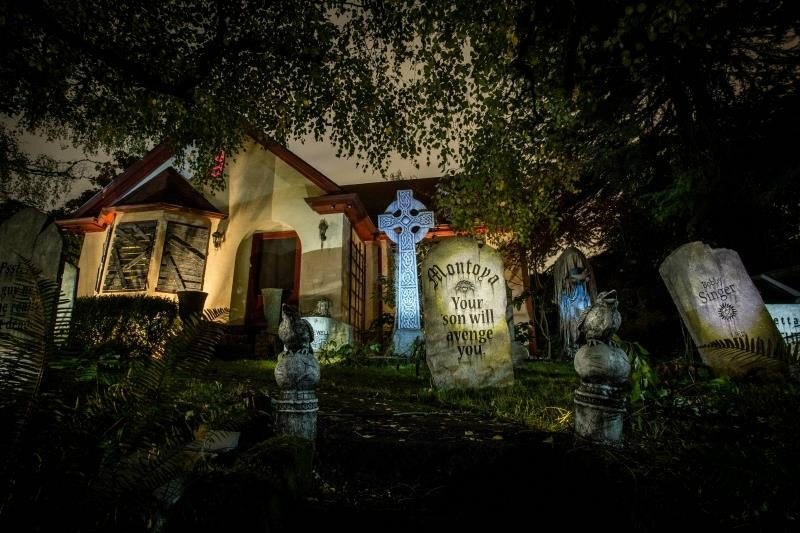 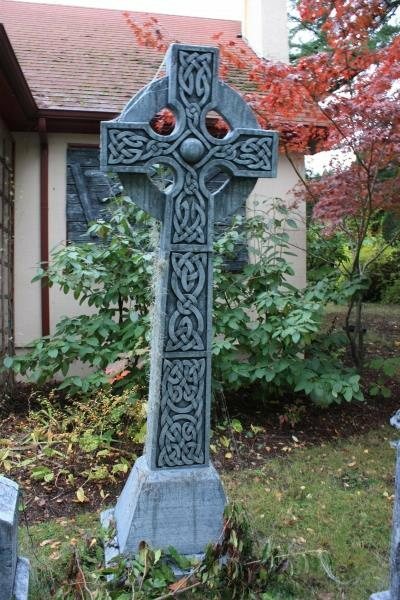 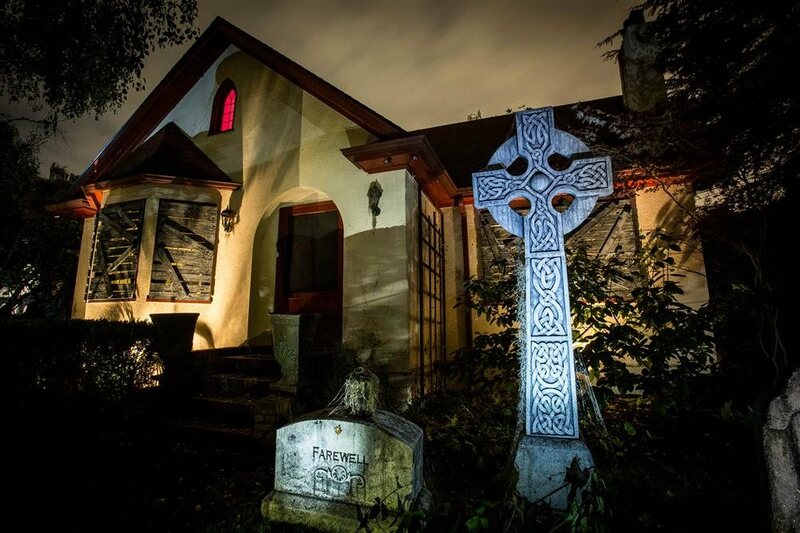 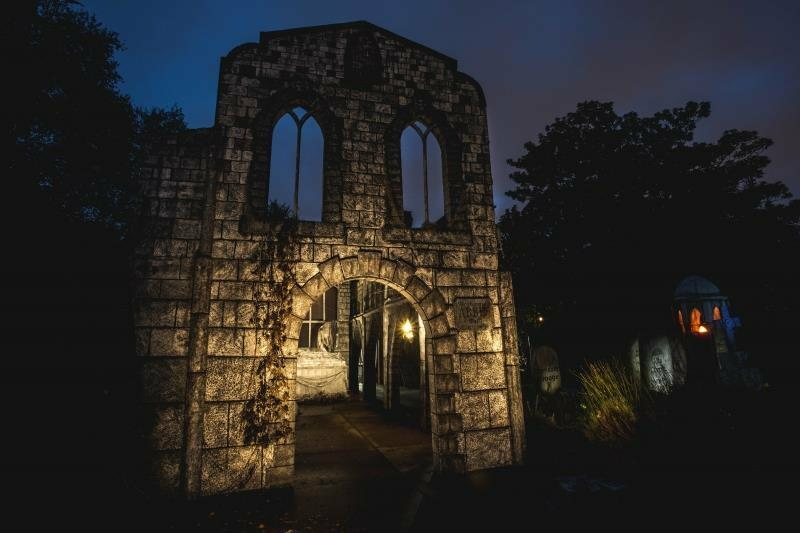 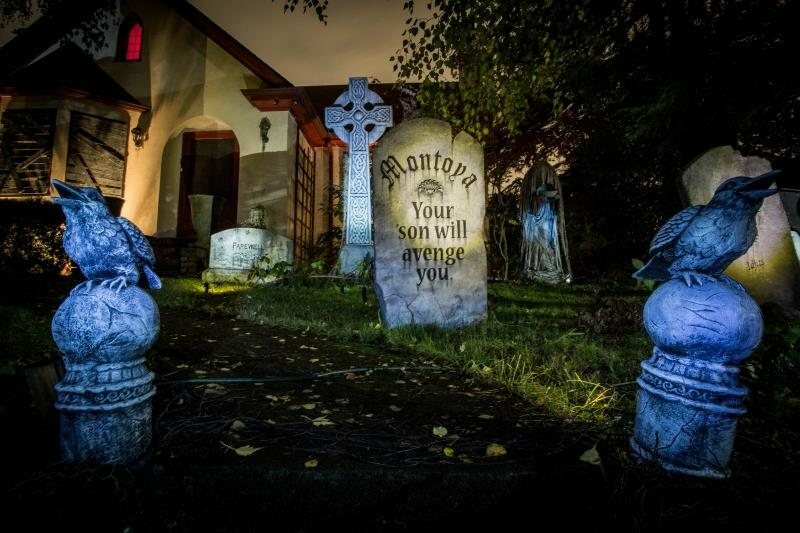 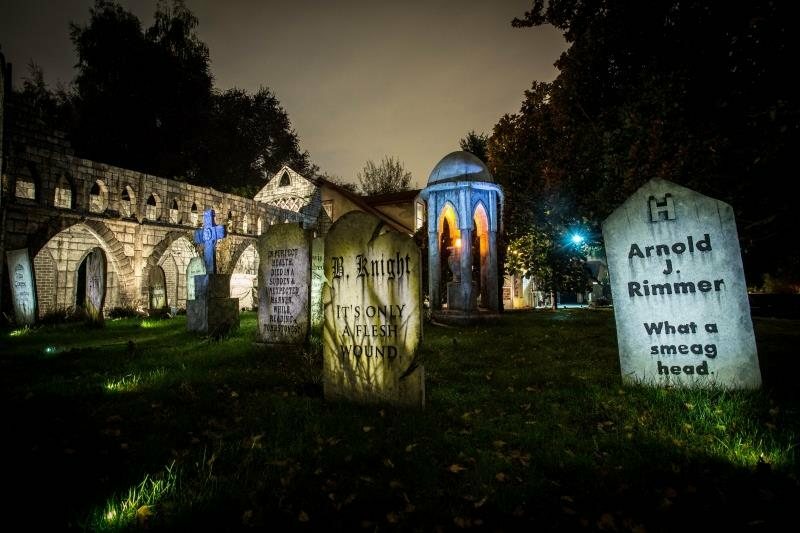 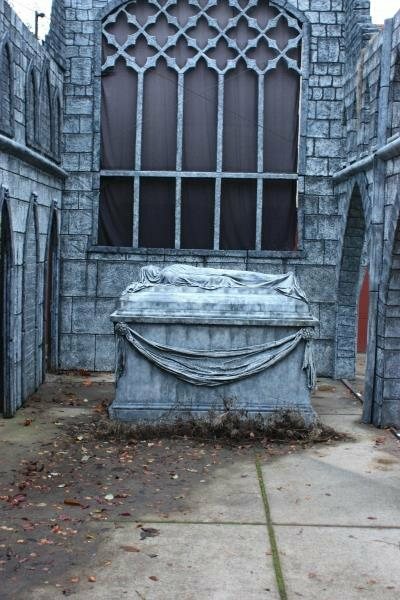 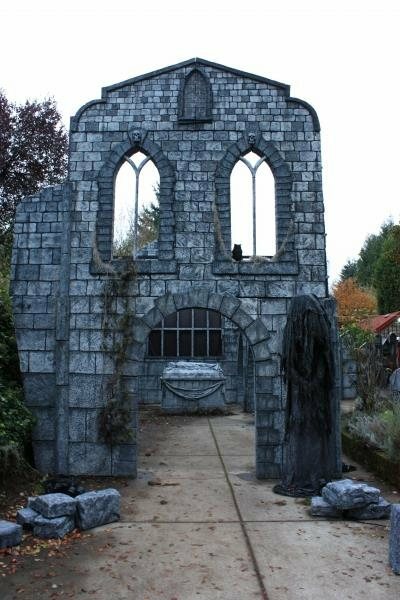 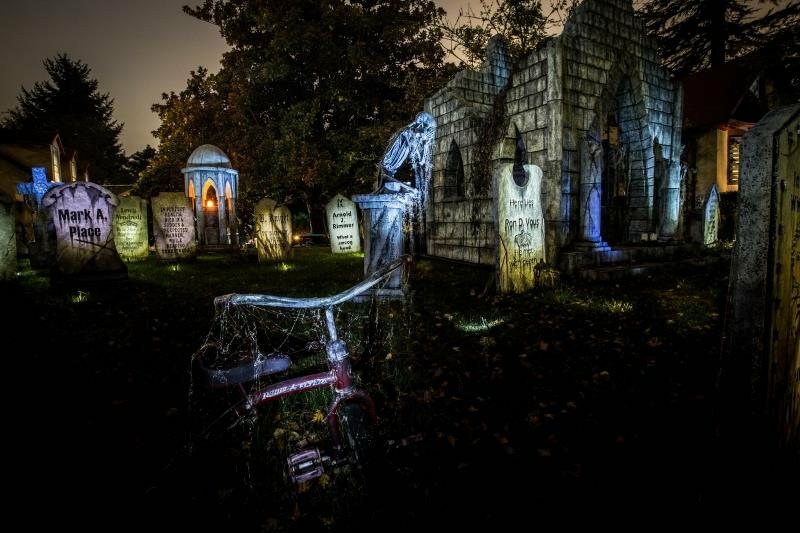 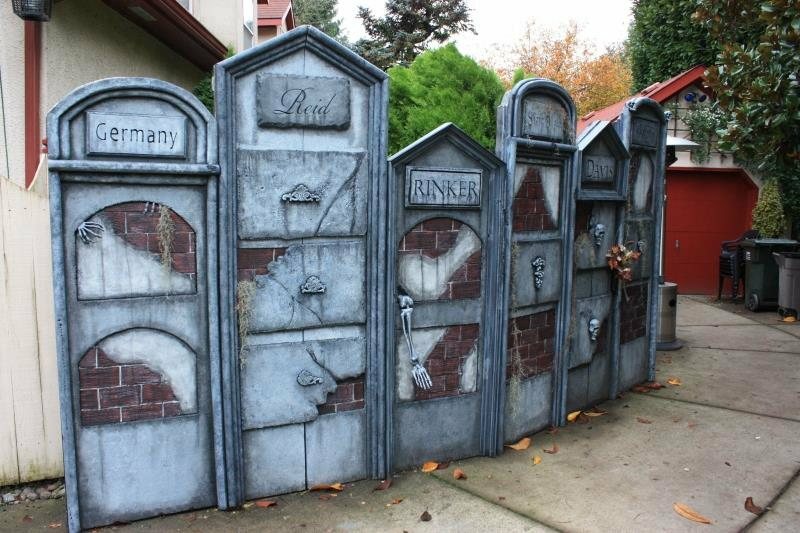 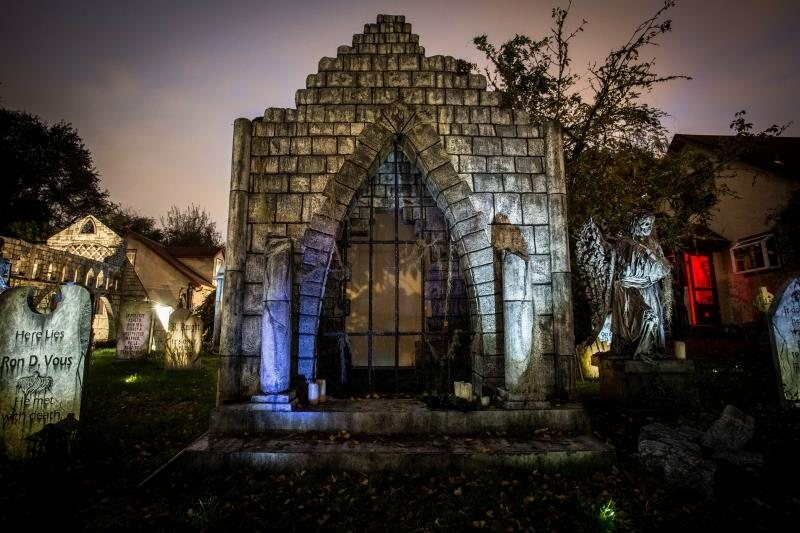 Feel a chill as you’re walking through the graveyard? 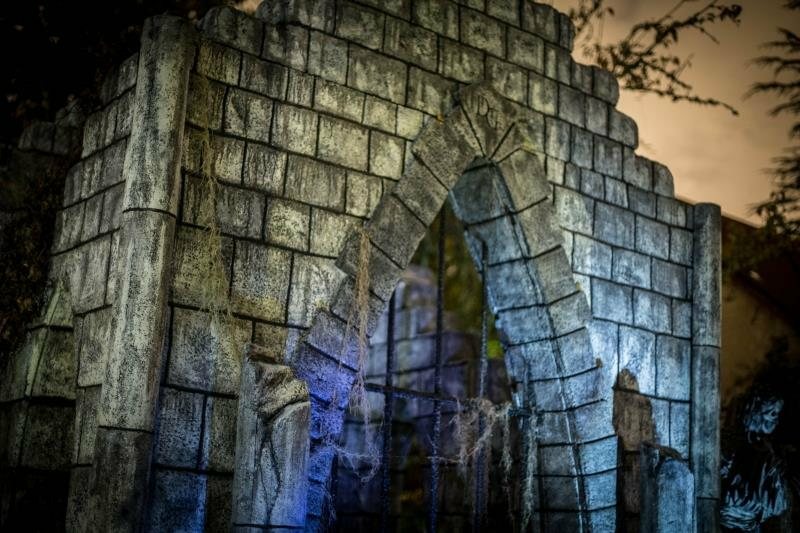 Think you saw a shadow creep across the crypt as you drew near? 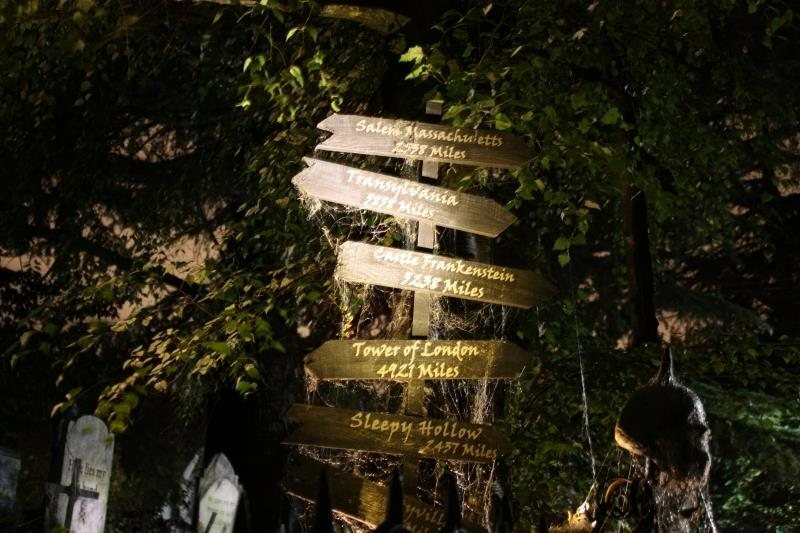 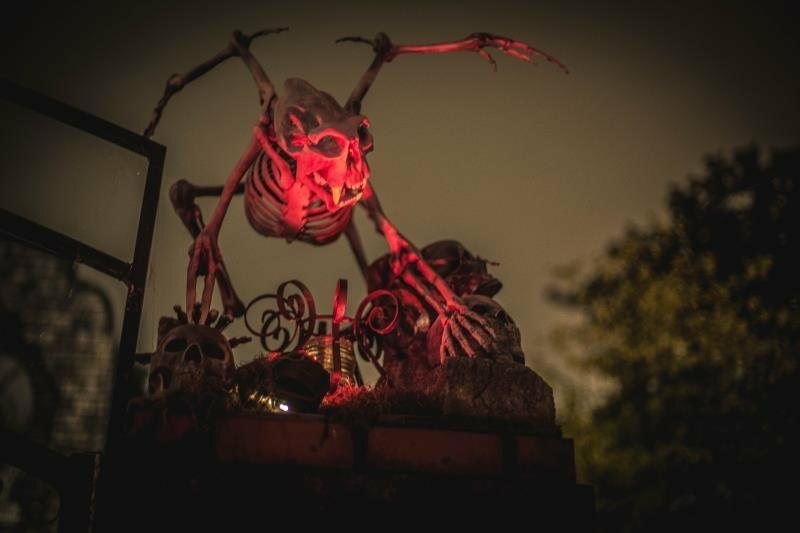 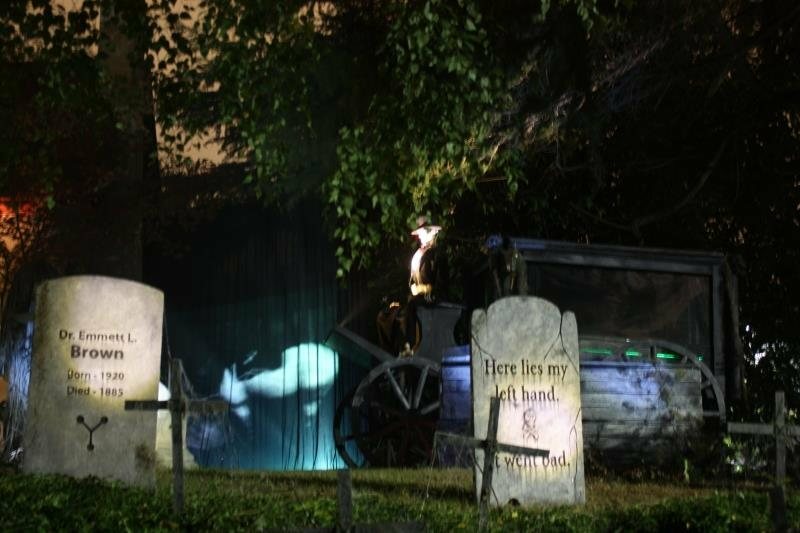 Could be your mind playing tricks… or it could be one of our special ghosts lending a helping hand as you take this spirited journey.